One of my favorite things about fall is ducking into a Starbucks on a cool day and warming up with a hot caramel apple spice drink. Yum! But did you know you can easily recreate that drink at home in your slow cooker?! 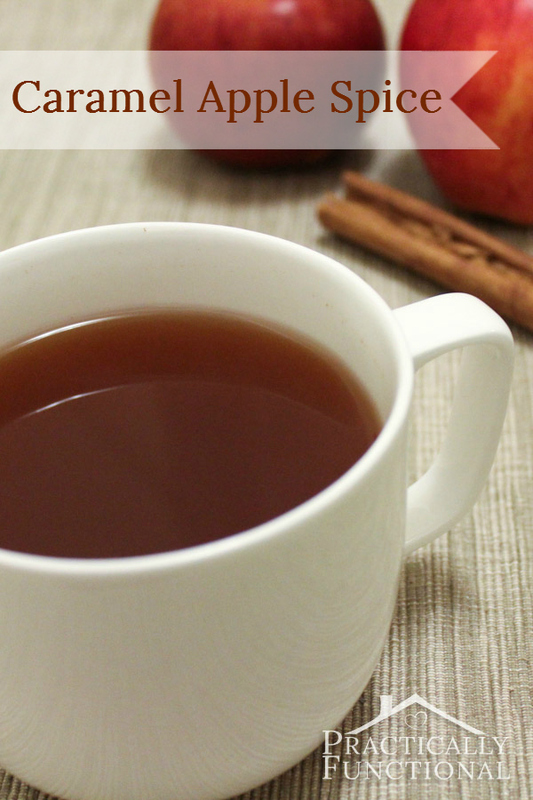 Check out this totally simple Starbucks copycat caramel apple spice recipe! 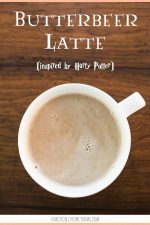 If you’re looking for some other amazingly delicious warm drinks, check out my butterbeer latte recipe and my homemade wassail recipe! They are both family favorites! 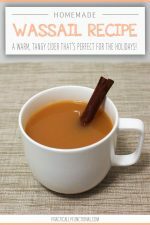 This recipe makes about six cups of cider, but it can easily be doubled or even tripled if your slow cooker is big enough! Also, the cider reheats really well, so feel free to make a bunch, put the leftovers in the fridge, and heat up individual mugs of it whenever you want! NOTE: You can use ground cinnamon and ground cloves in this recipe, but it will leave tiny bits of spice floating around in your drink. If you use whole cinnamon sticks and whole cloves you can pull them out at the end for a sediment-free drink! The directions are simple: just mix everything up in your slow cooker. Make sure to stir the syrup in well so it doesn’t just sit at the bottom. As you stir, the liquid will become really light-colored and may look a bit cloudy, but it will get darker and clearer as it cooks. Once everything is mixed together, turn your slow cooker on low. Let it go for at least 4 hours so the spices have time to steep. Once you’re done cooking, carefully remove the cinnamon sticks and cloves. 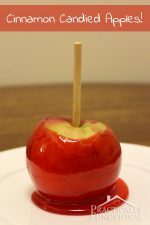 Then ladle it out and enjoy your homemade caramel apple spice! I’m also excited that pumpkin spice lattes are back in season!!! 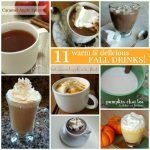 What are your favorite fall drinks? The caramel apple spice from Starbucks is a great fall drink, but with this simple recipe you can easily make your own copycat version at home. It's just as delicious and way less expensive! Mix everything up in your slow cooker. Make sure to stir the syrup in well. Don’t worry if the liquid gets cloudy, it will clear up as it cooks. Turn your slow cooker on low and cook for at least 4 hours so the spices have time to steep. Carefully remove the cinnamon sticks and cloves. 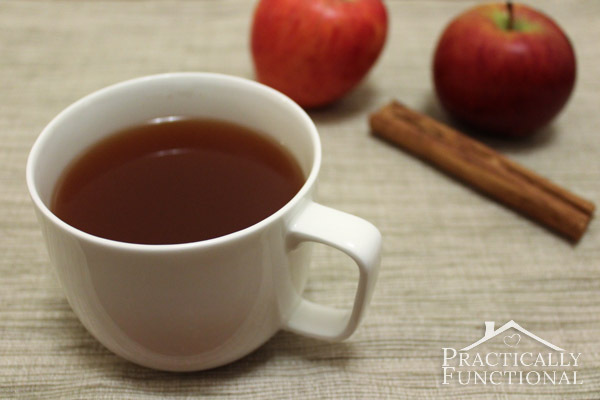 Ladle it out and enjoy your homemade caramel apple spice! You can use ground cinnamon and ground cloves in this recipe, but it will leave tiny bits of spice floating around in your drink. If you use whole cinnamon sticks and whole cloves you can pull them out at the end for a sediment-free drink! « 8 Delicious Dessert Recipes! I am SO making this!!!! And plan to share it on my blog next week! Thanks for sharing! This will be perfect to make and sip while its snowing outside. yum! Ooo – I’ll have to try this sometime!! I LOVE anything caramel and apple. Thanks for linking up at Romance on a dime. OK I love Apple Cider on a cold day (never tried Starbucks version) and am really looking forward to trying this! Stringing Christmas lights while drinking Caramel Apple Spice, decorating for Christmas with it, oh I have a feeling I might just be drinking a lot of this this year. I cannot wait to make this! It’s perfect for fall parties!! Definitely, it’s really easy to make a lot of this at once! now add some spiced rum and you’re talking my language! lol. yum yum yum! Haha, that would be delicious! Visiting from Inspiration Exchange, and glad I came by! 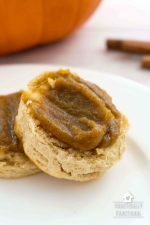 This recipe looks wonderful – I will have to try it out this fall. Thank you! Sounds WONDERFUL! Thank You 4 sharing this! Hi Jess! 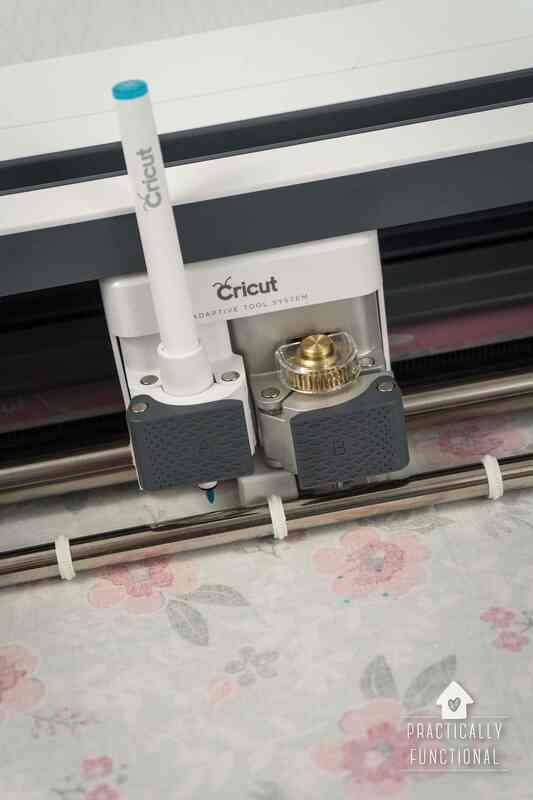 I can’t wait to try this out – Visiting you from knockitoffcrafts.blogspot.com and hopping on over from MadeByYouMonday. If you have a few minutes, I’d love for you to pop over to my blog as well! 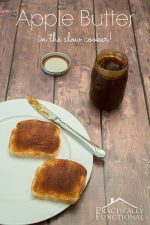 This sounds so yummy and simple to make! Pinning this! Thanks for sharing! This sounds amazing! I’m planning to make this for my Open House this weekend and am wondering if I could use the caramel coffee flavoring syrup instead (which I happen to have on hand). I think I’ll have to play a little bit, as I would like to offer the original and a grown up, “Captain and caramel apple” version. Yumm…Love this recipe! I make it on stove top, splitting the recipe in half or into a fourth for myself. So delicious! Oh smart, to make it in individual batches! Hi Diane! 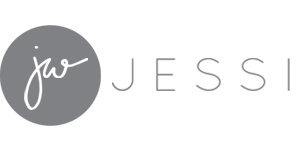 At the bottom of this post, just above where the comments start, is a little box labeled Subscribe By Email; just enter your email address there and click Sign Up and you’ll be all set! I’m not allowed to manually subscribe you for privacy reasons, but you shouldn’t have any trouble with the little subscribe box!